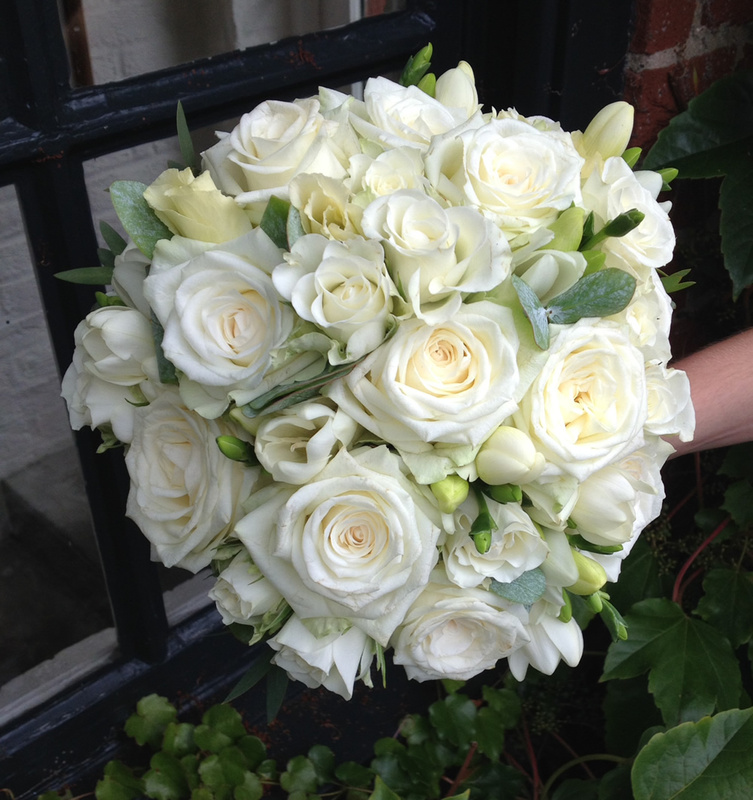 Wedding flowers are our speciality and highly regarded & published in national magazines. No two weddings are the same and with Mulberries the Florist you’re guaranteed that unique experience. We’ll help you create a design that’s tailored just for you. We can if you wish, put together samples of your chosen arrangements, so you can see for yourself what they really look like, thus enabling you to mix, match or modify the design until you have found that perfect look. Our bridal bouquets are always a talking point. From quintessential to quirky our design team will help you create a look that will exceed your expectations, but never your budget. So whatever your budget or requirements we’ll help you make your special day truly unforgettable. Call us to book an appointment or to discuss your ideas over the phone with one of our specialists on 01480 437788.